this generation is gonna kill us all! The Class of OMG IDK LOL! 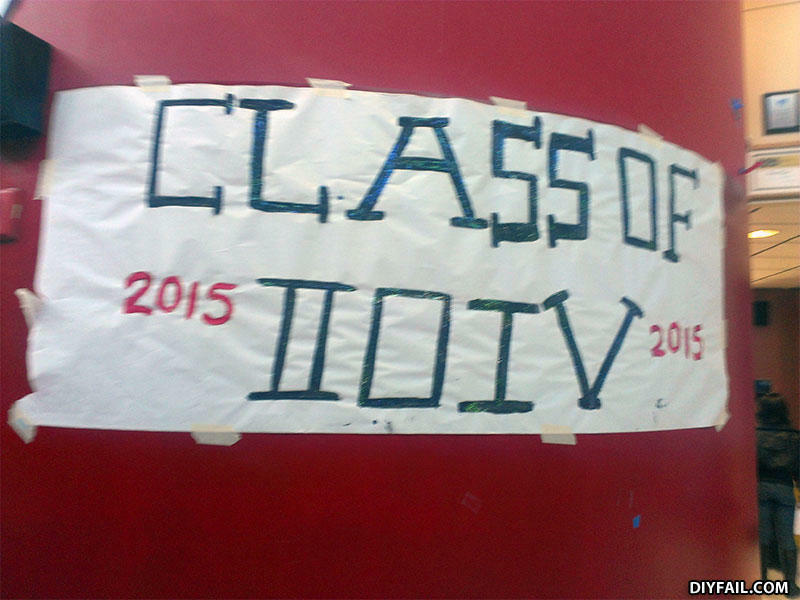 "Class of 10 0 1 101"
Please... please... please - SCHOOL CHOICE! Class of 8? That 'o' is not a number. It's just 2, 1, 5. Why are fish bad at basketball?